There is an extensive range of watersports available on the island from scuba diving to snorkelling, and windsurfing to Hobie Cat sailing. Visit our well stocked Watersports Centre located on Endeavour Bay where you can choose from boogie boards and windsurfers, stand up paddle boards or even a glass bottom kayak to explore the reefs beneath the sea. The equipment can even be dropped off at your favourite beach. Mustique offers some of the best scuba diving in the Caribbean. With a dedicated team of professional PADI instructors and dive masters, and the latest dive equipment, we cater for beginners through to experienced divers. 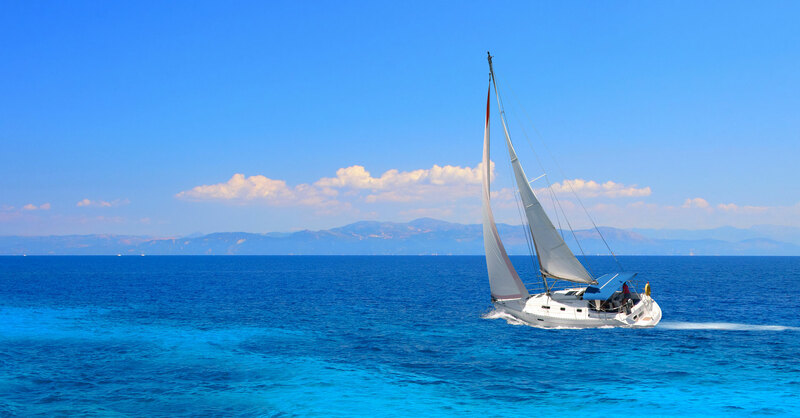 Day trips visiting neighbouring islands are available by sail or power boats, by private charter or join an organized trip with options to snorkel, fish and to lunch on another island. Visit the stunning marine conservation park at Tobago Cays, a pristine group of uninhabited islands where you can picnic ‘on location’ where Johnny Depp was famously marooned in The Pirates of the Caribbean, before swimming with the hawksbill turtles on the reef. Be sure to explore the neighbouring islands of Bequia, Canouan, Palm, Union and Petit St. Vincent. The seas around Mustique offer a host of different species from salt water salmon and mackerel, jack, yellowtail snapper and barracuda, to deep-sea tuna, dorado (mahi-mahi), wahoo, sailfish and marlin. Fishing trips can be arranged with our resident island fishermen who will provide the necessary boat and tackle. The island’s fish reserves are closely monitored as part of the island’s commitment to conservation and we work with the local fishermen to maintain a sustainable fishing programme. Please contact the Activities Office for more information and to make a booking.